The Chesterfield Kensington armchair collection offers a sleek look that is complemented by high quality leather upholstery. Chesterfield Kensington armchairs are available in a selection of neutral colours to complement any environment and are especially well suited for offices and boardrooms. 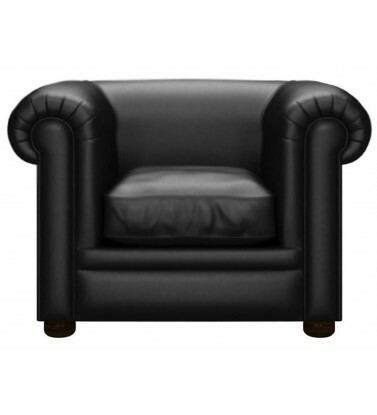 At CLS we pride ourselves on offering quality Chesterfield chairs at amazing prices. You can save up to 50 percent when you buy a Chesterfield Kensington armchair from us! View our range below and if you would like any more information please contact us. If you'd like to try out a Chesterfield leather Kensington armchair, call into our dedicated Chesterfield showroom and test them all to your heart's content! An ideal accompaniment to the Kensington sofa, the Shelly Black Chesterfield Kensington leather armc.. 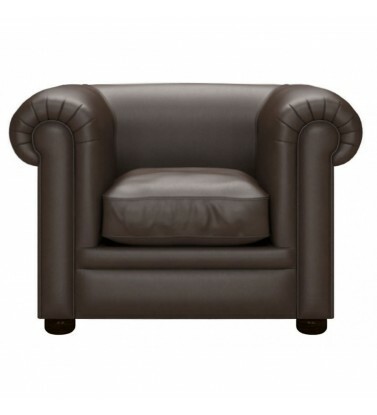 The Mocca Chesterfield Kensington leather armchair offers a deep comfortable seat and a contemporary..